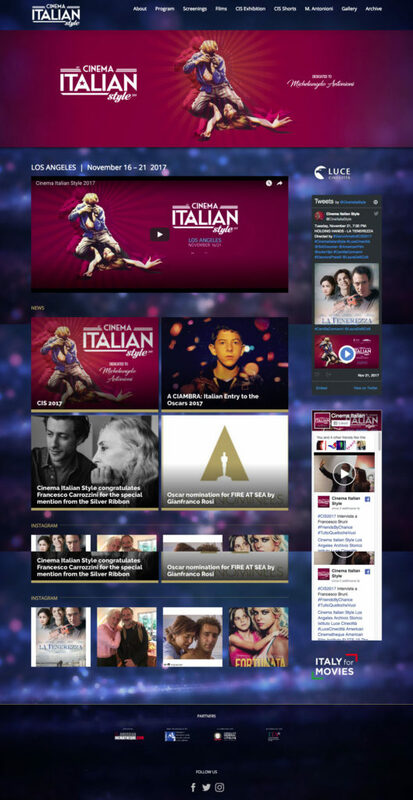 Cinema, fashion, food excellence and social commitment will be protagonists at the 13rd edition of Cinema Italian Style, the Los Angeles showcase for the best Italian movies of the year, supporting the Italian entry to the Academy Awards® 2018 – Best Foreign Language Film, A CIAMBRA, writer-director Jonas Carpignano’s propulsive drama digs a little deeper into one of the characters from his earlier MEDITERRANEA, a street-smart Romani 14-year-old named Pio. 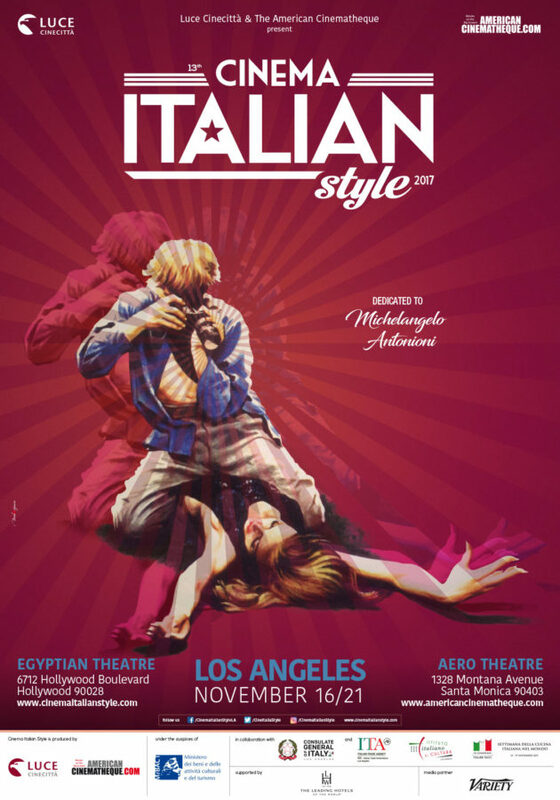 In a 10 day marathon full of events, Los Angeles public will have the possibility to be immersed in the Italian culture by discovering digitally restored masterpieces like BLOW UP and RED DESERT (Deserto rosso) by Michelangelo Antonioni (to remember 10 years of his passing). Both these screenings are part of the official AFI FEST 2017 presented by Audi program. Ten titles, selected by Artistic Curator Laura Delli Colli with American Cinematheque’s Director of Programming Gwen Deglise, will then be presented as part of the official program of Cinema Italian Style 2017 at the Aero Theatre in Santa Monica, at the presence of directors and actors.